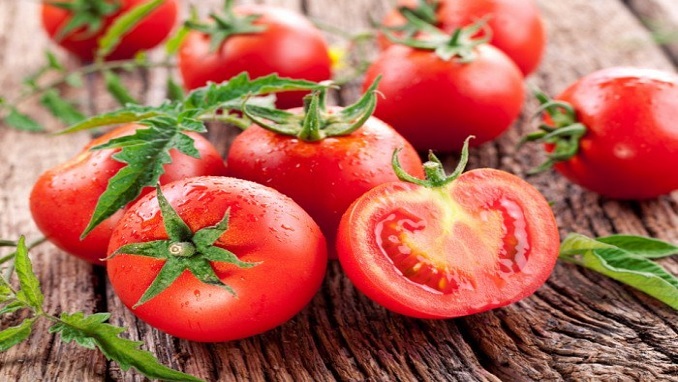 The value of tomato imports to Russia from Turkey reached $47.52 million between January and March, a five-fold increase compared to the same period last year, Turkish news outlet Gunes reported. According to information compiled from Turkey’s Aegean Exporters’ Associations data, Turkey earned $292 million in revenue from tomato exports to 53 countries last year. While Turkey’s tomato exports to Russia had stood at around $9.3 million in the first three months of 2018, they soared to $47.52 million in the same period this year, with a 411 percent rise. Russia was followed by Romania and Bulgaria. Aegean Fresh Fruit and Vegetable Exporters Association Chairman Hayrettin Ucak told Anadolu Agency (AA) that the fresh fruit and vegetable season experienced stagnation due to weather conditions. Underlining that exports nevertheless increased, Ucak stated that they fell short of satisfying demand in fresh fruit and vegetable exports. Indicating that product yield dropped compared to last year, he said that fruit exports will rise with the harvest of stone fruit soon. Pointing out that Russia is the traditional market in fresh fruit and vegetable exports, Uçak said they could not export products to the country for almost a year. “However, we had a quick recovery in this market and have no trouble at the moment. We want to increase the export of not only tomatoes but also all products. We are trying to enter countries where we have not entered before. We are trying to participate in fairs as much as possible and are striving to promote our products,” Ucak said.